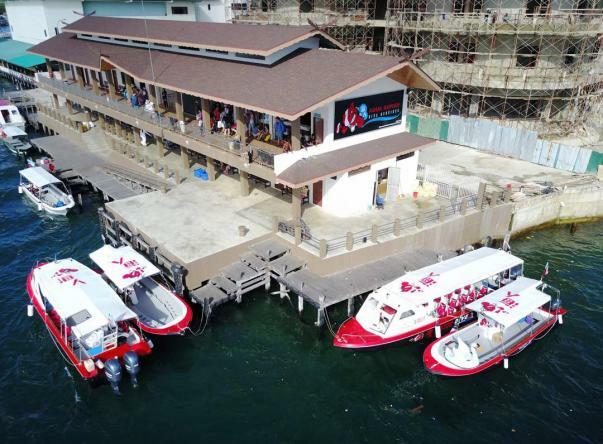 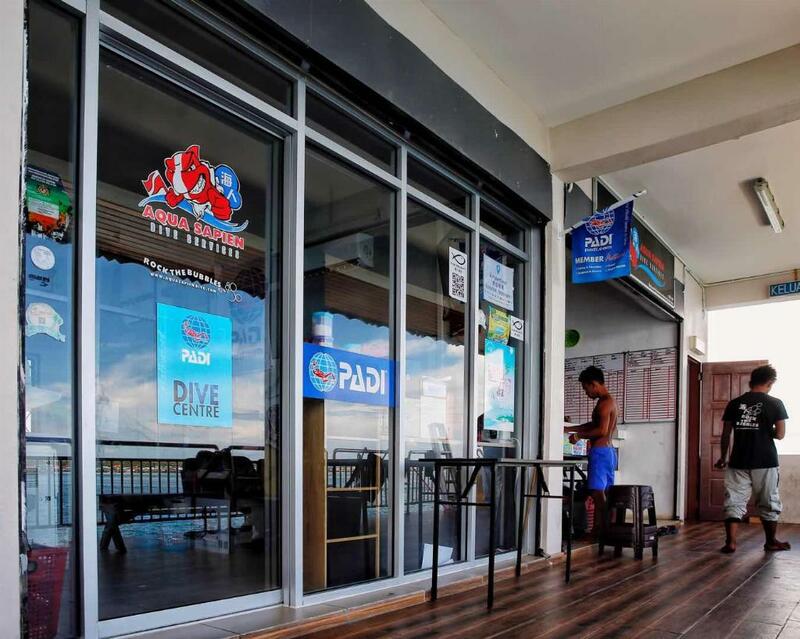 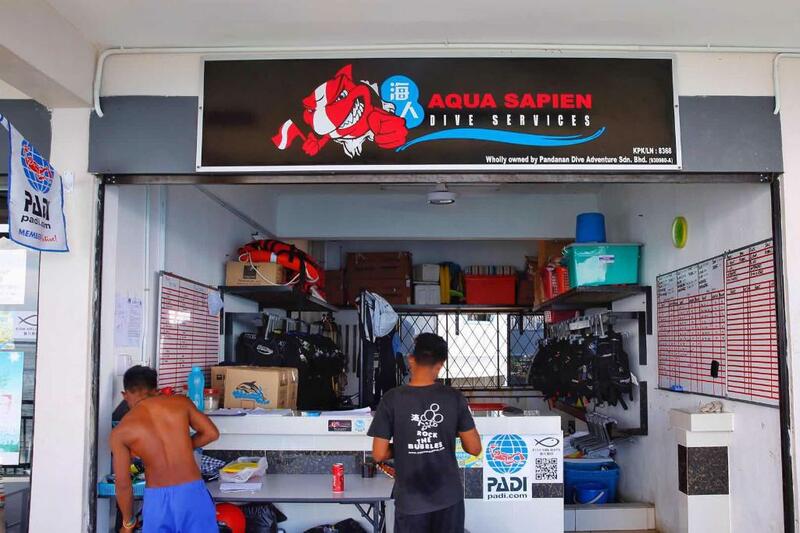 AQUA SAPIEN DIVE SERVICES is the diving centre located in Semporna, in the Seafest Jetty that the neighbourhood has a great number of restaurants and shopping mall is going to completed in 2018. 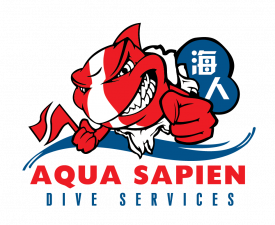 They have large and modern facilities prepared for the most demanding divers. 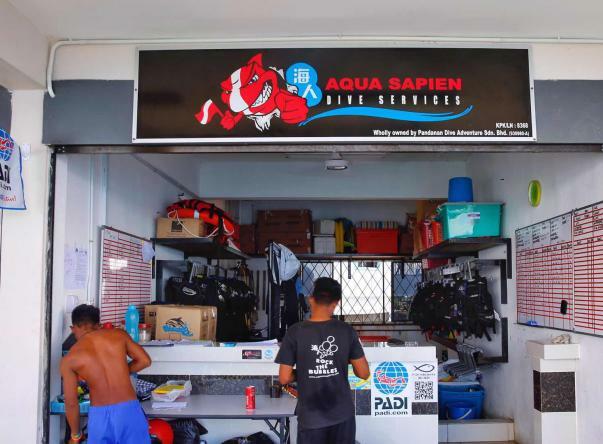 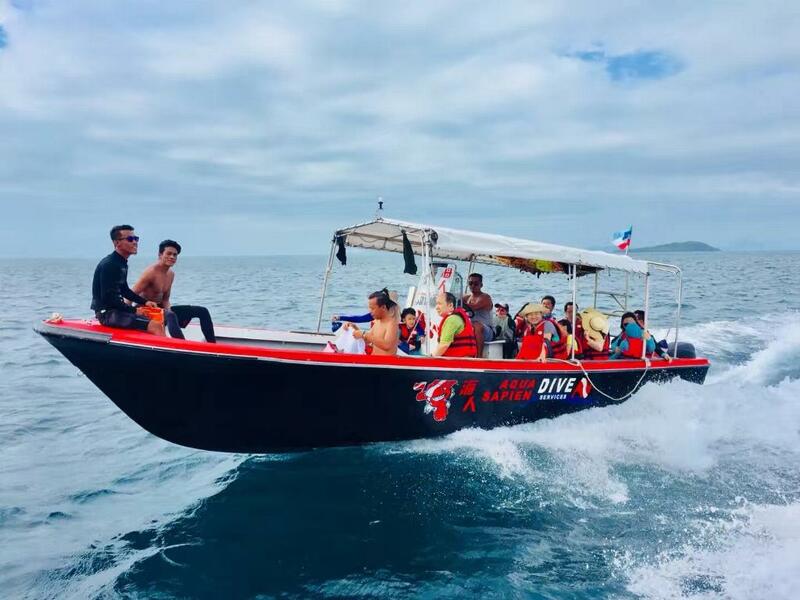 There is a great terrace for rinsing and drying the equipment, an equipment storage area, a classroom, a safe jetty and a dive shop. They open all year round, taking advantage of the good climate. 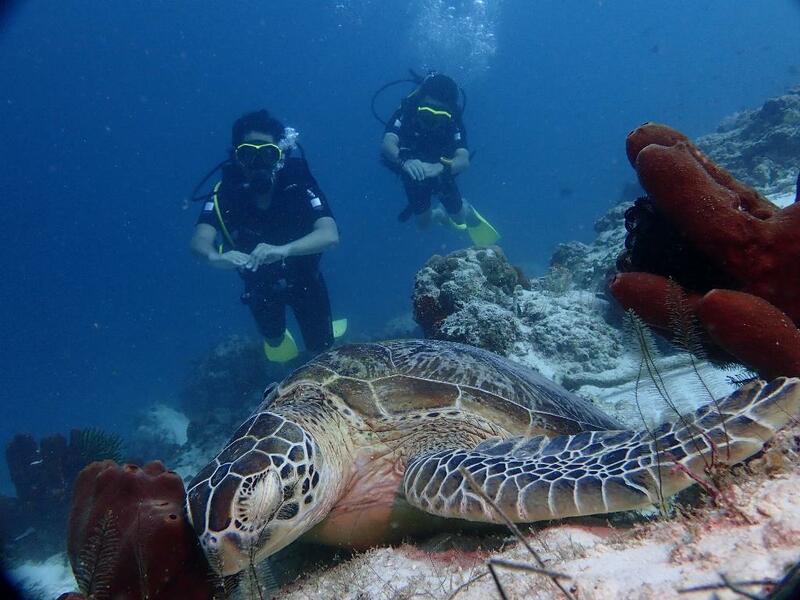 The water temperature varies between 25 and 29 degrees Celsius, optimal to dive all year around. 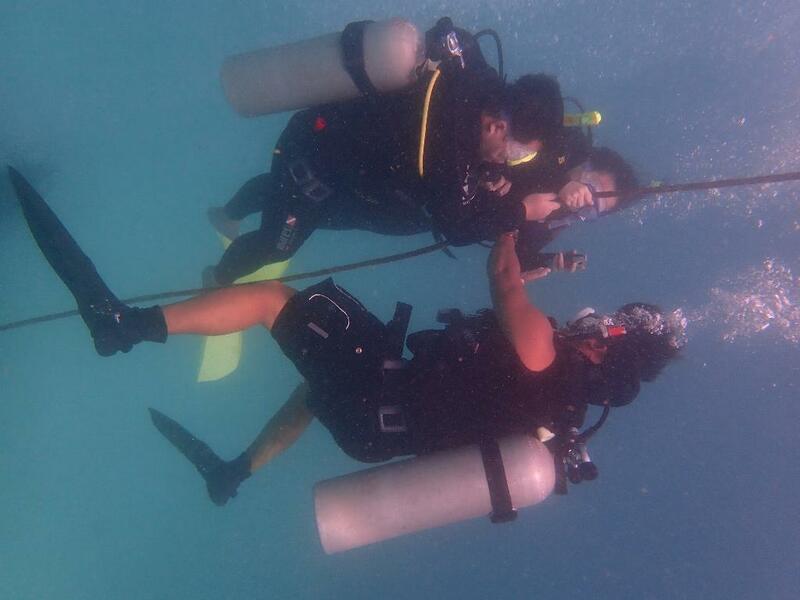 The staff is friendly and highly qualified and the instructors can teach in 3 different languages.